We provide customized topical law columns to help sole law practitioners and small- to mid-size law firms grow their business. 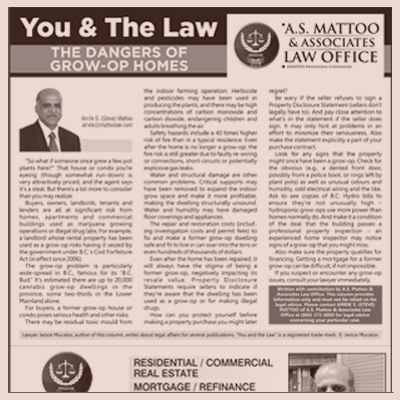 You sponsor these popular “You and the Law”® columns for publication in your local newspaper. They’re packaged with your firm’s ad (see samples below), for which we’ve pre-arranged hugely discounted rates. To gain online exposure, you can publish the “You and the Law”® columns on your website. Want to attract new clients? Build your community profile and online presence? 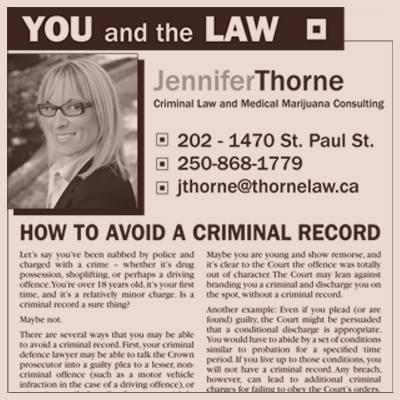 “You and the Law”® is marketing for B.C. lawyers that works! Lawyers and writers, we’re the legal duo behind the “You and the Law”® columns. And we have the skills to bring the law to life for a wide readership – your prospective new clients! 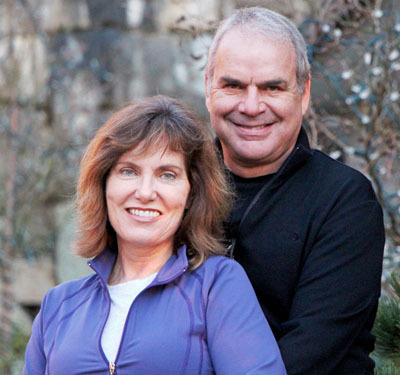 George has years of law practice experience and Janice has won several awards for her legal writing. 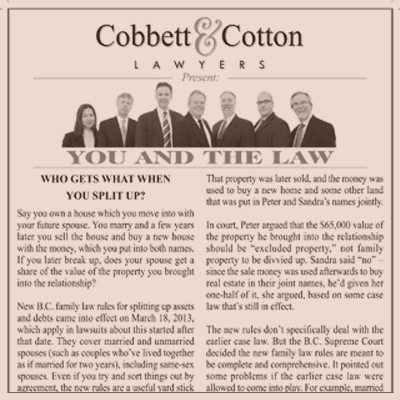 Our popular “You and the Law”® columns explain how the law in B.C. affects readers in their everyday lives. We do the legal research and writing. You get the marketing benefit.